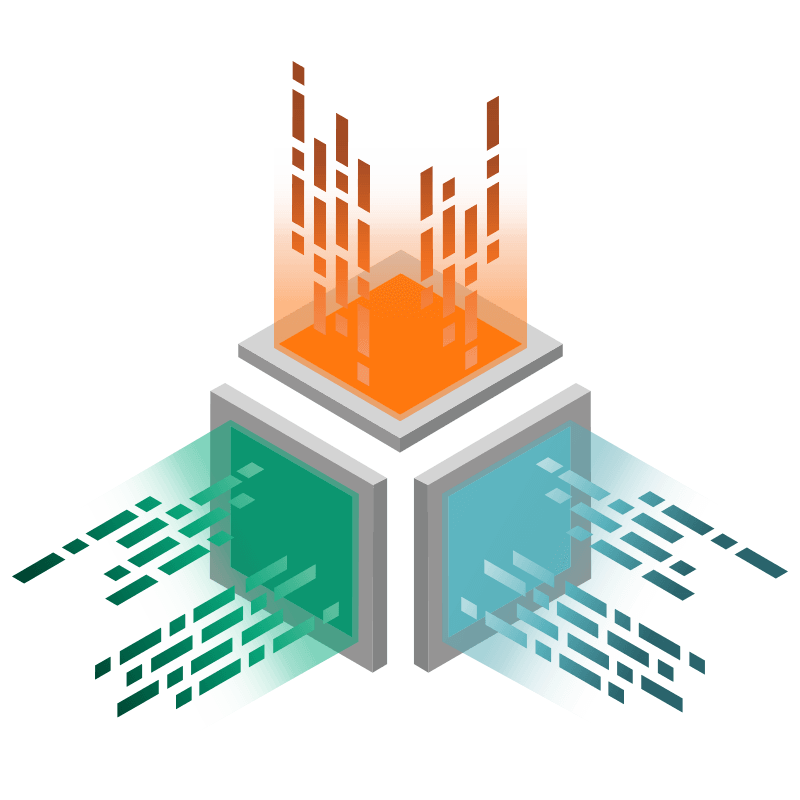 A representation of each dataset is held in an isolated instance, know as a Bunker, to maintain data isolation and storage limitation. Insight Bunkers contain the representation of the keys and category information onboarded and mapped into them. Containing no Personally Identifiable Information, Insight Bunkers ensure safety and security for your data and consumers. 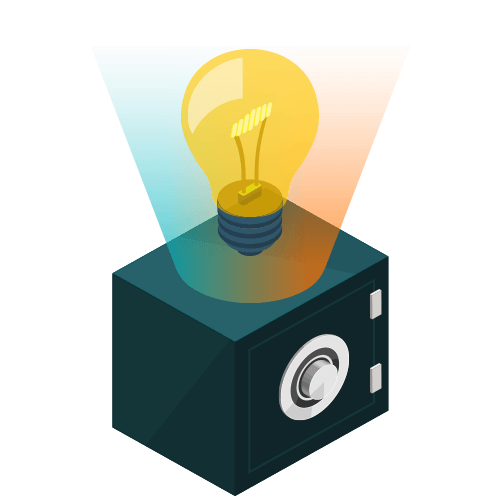 Our permission system ensures that only users you authorize will have permission to access insight from your bunker. Identity Bunkers only contain a list of identity keys. 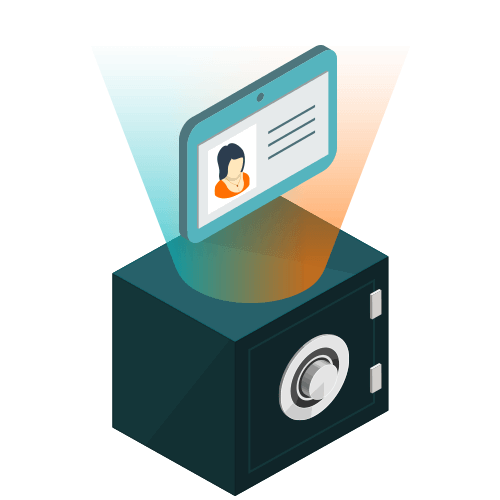 Identity Bunkers are only available for accounts that have opted for Identity access, and can only be used with Insight Bunkers where permission has been given access. Identity queries allow the exporting of the keys that match the set criteria. These can then be used for activation within campaigns. 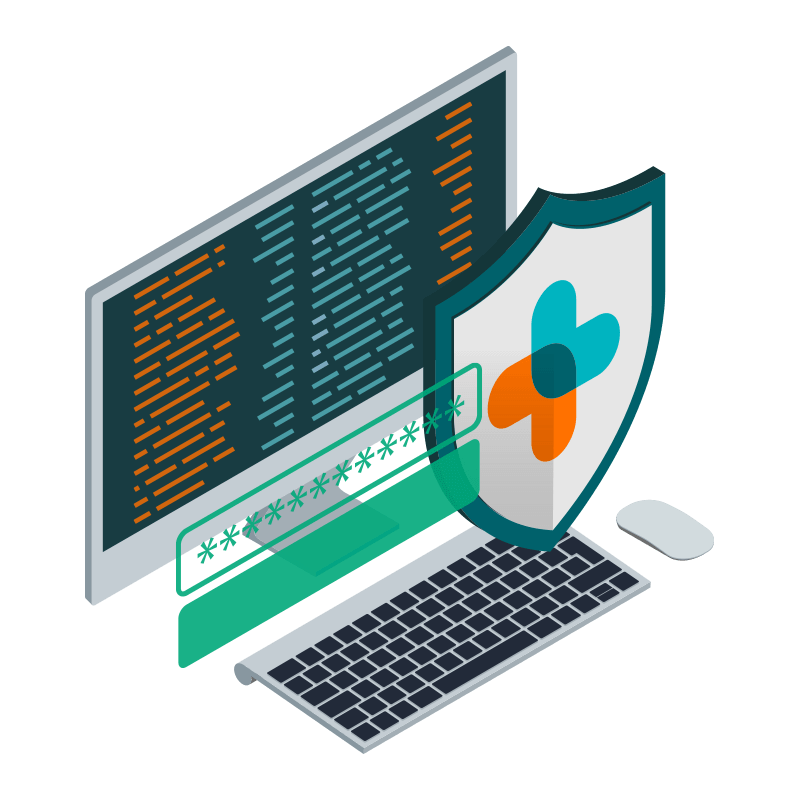 Bunkers are held on their own isolated subnets within a private Virtual Private Cloud, and all communications with the Bunker are protected by TLS 1.2 (HTTPS). Rigorous firewalling further restricts the network traffic entering or leaving a Bunker. Once a dataset is mapped through the InfoSum Platform, the raw data - including all personally identifiable data - is permanently deleted from the Bunker.